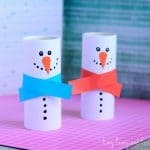 Got a few red paper cups laying around and no idea what to do with them? 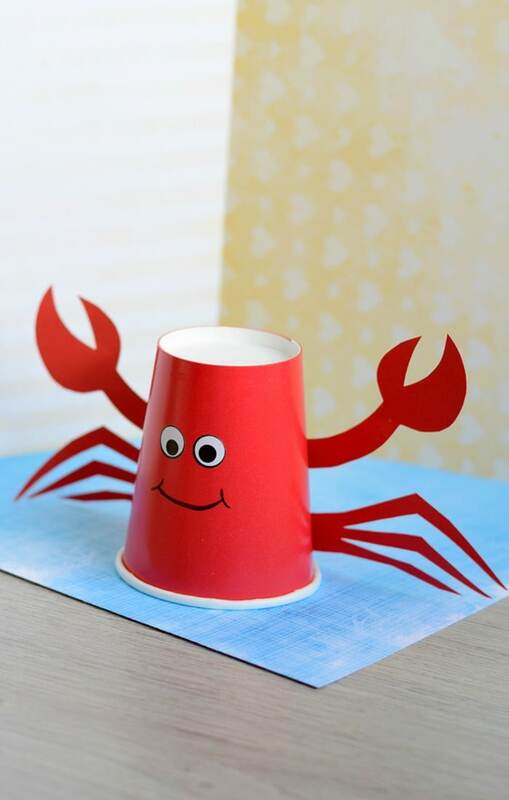 Get crafty with your kids and make a paper cup crab craft (or a crab armada). 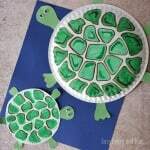 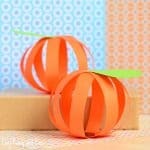 Such a fun and easy project to make (even more fun to play with afterwards). 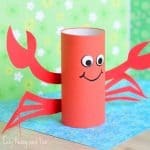 I am sharing this fun little project over at Blitsy, where you can see a step by step tutorial on how to make this crab craft as well as what we used to make these. 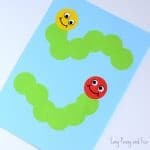 I really love working with wiggly eyes stickers, they are easier to use than your regular googly eyes and they are, well stickers… And kids sure do love working with stickers. 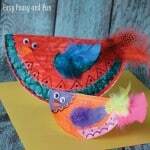 And there’s a 1000 of these eyes so lots of eyes to be stuck around.